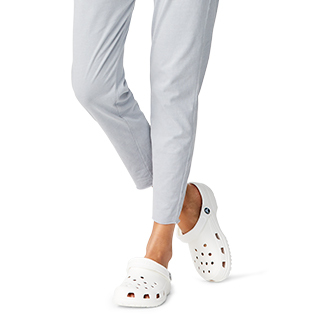 Cadeaux pour la fête des Pères de Crocs. Magasinez des chaussures confortables pour votre père pour la fête des Pères. This Father's Day, don't be stumped as to what to gift your dad. 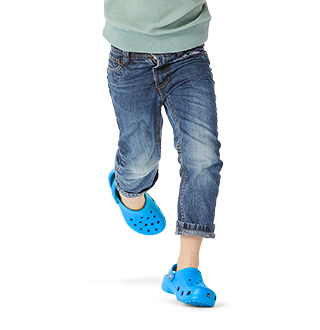 Shop this specially curated collection of shoes for dad from Crocs, and you can't go wrong. 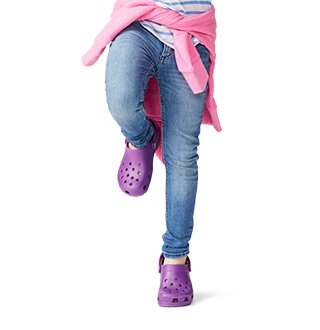 Crocs specifically gathered these styles together so you would have a wonderful selection of gifts for dad this year, no matter his personal style. 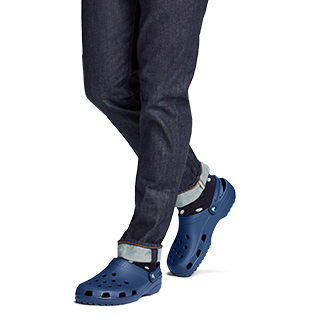 Give your dad the gift of comfort and style, with pair of Crocs from this collection. For even more men's styles, shop our entire set of comfortable shoes for men.